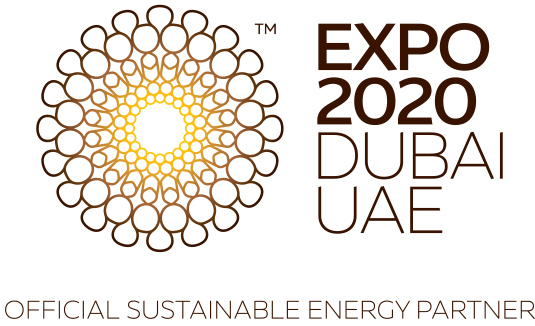 The UAE Vision 2021 was launched by HH Sheikh Mohammed bin Rashid Al Maktoum, Vice President and Prime Minister of the UAE and Ruler of Dubai, in 2010. The Vision aims to make the UAE one of the best countries in the world by the Golden Jubilee of the Union. HH Sheikh Mohammed bin Rashid Al Maktoum, launched a seven-year UAE National Agenda leading to the UAE Vision 2021. The UAE National Agenda, which was developed by over 300 officials from 90 federal and local government entities, includes a set of national indicators in education, healthcare, economy, police and security, housing, infrastructure and government services. These indicators are long term outcomes in each of the national priorities, and generally compare the UAE against global benchmarks. The national indicators are periodically monitored by Government leadership to ensure their targets are achieved by 2021. The Dubai Plan 2021 describes the future of Dubai through holistic and complementary perspectives, starting with the people and the society who have always been, and always will be, the bedrock of the city. These perspectives were divided into six themes, each highlighting a group of strategic developmental aims for Dubai, and together forming the city’s vision for 2021.